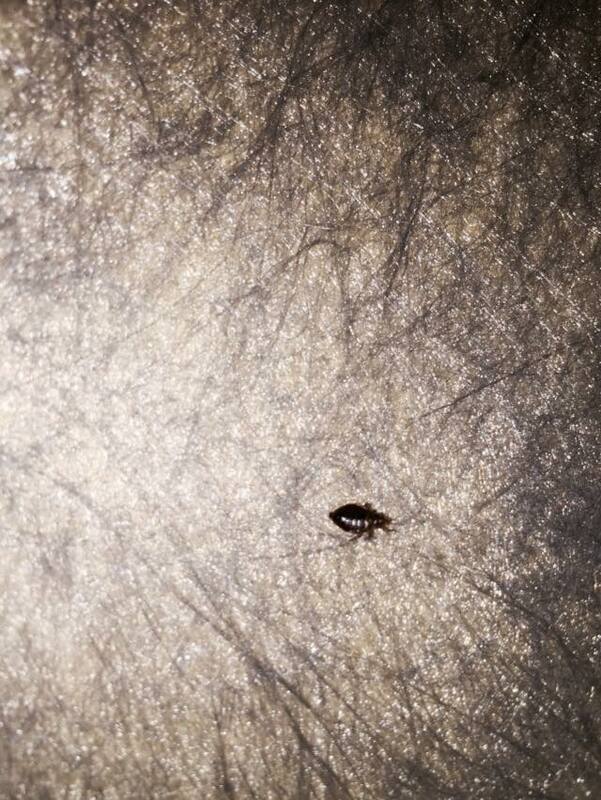 We have been inundated with bed bug calls this summer and have been doing a lot of bed bug inspections. AmeriGuard requires a bed bug inspection before providing a quote for bed bug control service because each bed bug problem is unique and no two bed bug treatments are the same. 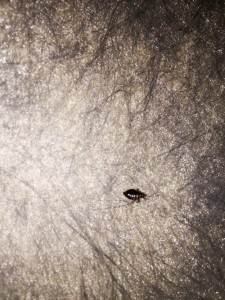 In addition, some bed bug problems are minor and newly established, whereas other bed bug problems are widespread throughout a home and require an extensive inspection and more thorough treatment. Most homeowners first become aware that there is a bed bug problem because they see live bed bugs and find evidence of bed bugs on mattresses and other bedroom and upholstered furniture surfaces and are possibly even getting bitten by bed bugs at night. In extreme bed bug infestations, bed bugs can be found behind picture frames, climbing walls and hiding in electrical outlets and appliances. If bedbugs are visualized during an inspection, that means that there are more bed bugs in hiding. Don’t let bed bugs overrun your home. 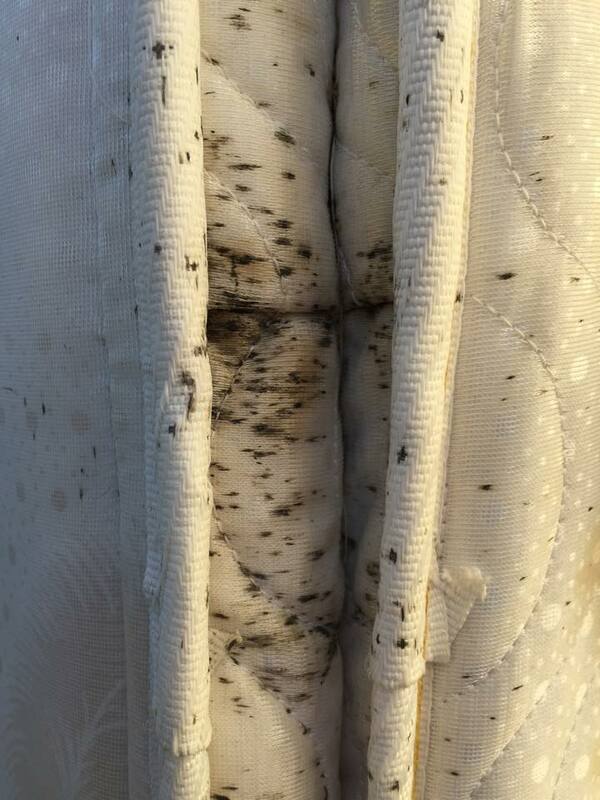 A bed bug problem that is caught early is easier to control than a bed bug issue that is allowed to establish itself and get worse over time. If you suspect your home has a bed bug problem, don’t wait. AmeriGuard Pest Defense believes that bed bug control is best left to the professionals who can deliver a thorough bed bug service or bed bug fumigation and make sure that your investment returns to being free of bed bugs.